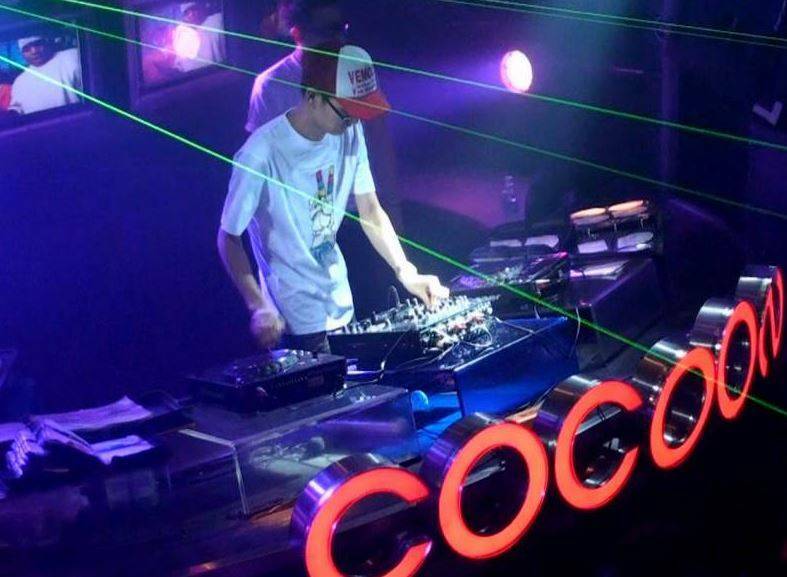 Cocoon is one of the prominent and biggest clubs in Hongdae. It is very popular among young people in their early 20’s and you can see a long line waiting for a free entrance in a line if you want to get into a club for free! When other clubs are either closed or quiet during weekdays. NB2 and Cocoon are crowded and bustling with clubbers at most. While NB2 is more close to hiphop club, Cocoon is more like an electronic club. Visit Cocoon and dance crazy to an exciting, trendy electronic music all night long!